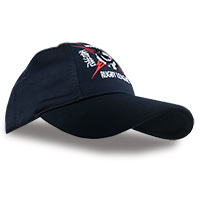 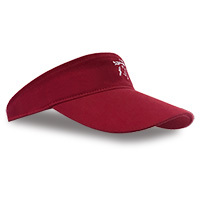 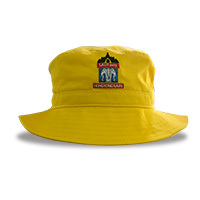 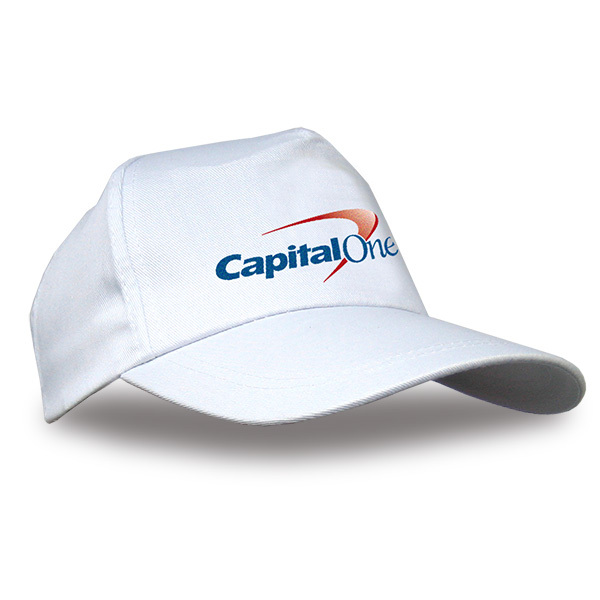 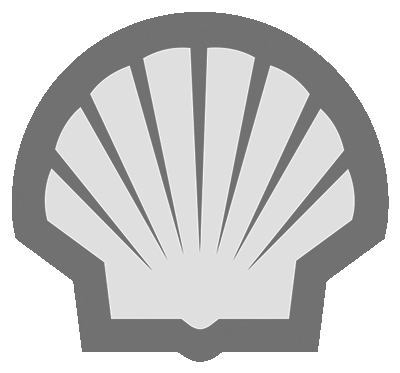 We have a wide range of caps and headwear to give your Dragon Boat team that edge in competition. 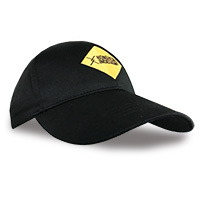 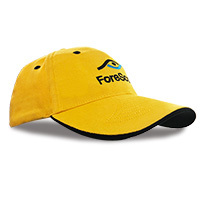 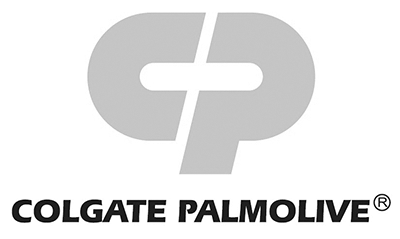 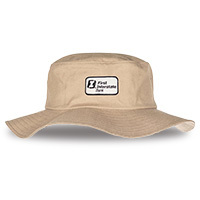 High performance polyester mesh caps with stylish designs, cotton sun visors to protect your eyes from glare, and black and white caps in stock for fast delivery. 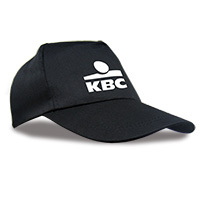 All of our Dragon Boat caps can be printed with your logo, sponsors and team name.